Open to all ladies! 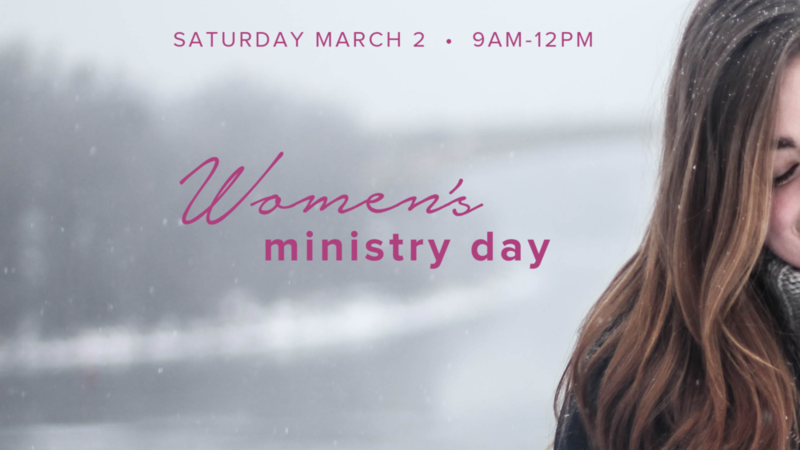 There will be an open women's meeting on March 2nd. Come be fed in Spirit and Soul. Our women’s ministry meets every month for sisterhood, fellowship, learning and growth.